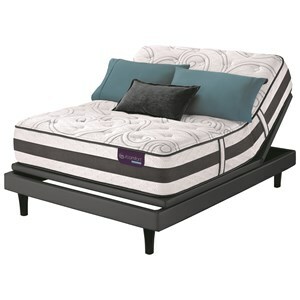 The Spyglass Hill CF King Cushion Firm Innerspring Mattress and 9" Foundation by Serta at Miller Home in the Punxsutawney, Dubois, West Central PA, Tricounty Area area. Product availability may vary. Contact us for the most current availability on this product. 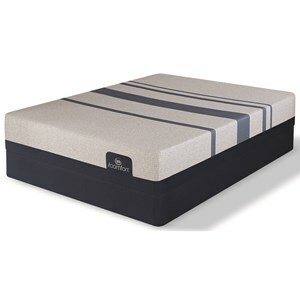 500965799-5020 Twin Extra Long 9" Foundation 2 9"
The Spyglass Cushion Firm Mattress gives you a quality mattress at a value price. Supported with a Mira-Coil® Innerspring unit, for optimum surface comfort, weight distribution, and body conformity. 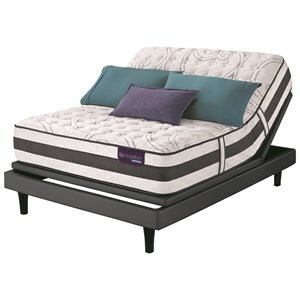 Layers of comfort foam including Gel Foam and Gentle Support™ Aire cushions your body as it helps you sleep cooler. A sufficient mattress for a spare bedroom or child's room. The Spyglass Hill CF collection is a great option if you are looking for Mattresses in the Punxsutawney, Dubois, West Central PA, Tricounty Area area. 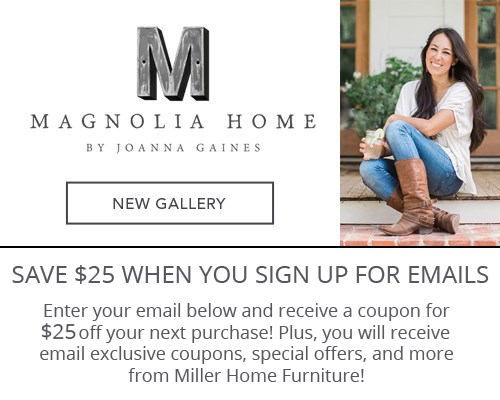 Browse other items in the Spyglass Hill CF collection from Miller Home in the Punxsutawney, Dubois, West Central PA, Tricounty Area area.